Can't attend? 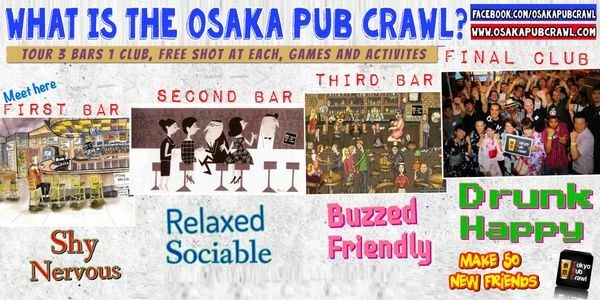 Follow Osaka Pub Crawl 大阪パブクロール国際交流パーティー to know of future events! Let's face it, if anyone knows who to pub crawl, its the Australians. 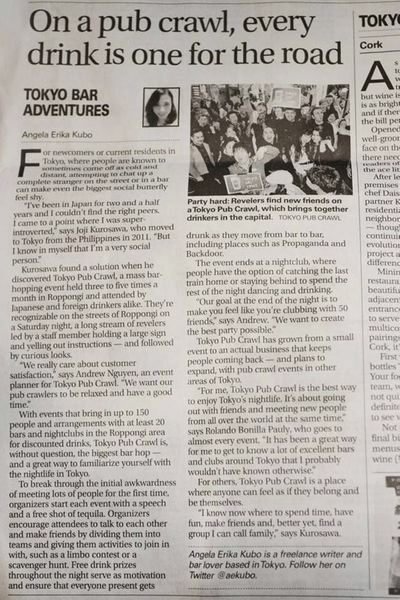 Time and time again, Australia has sent its finest pub crawlers to join our party in Osaka, and this weekend we want to say "Thanks, mate!" 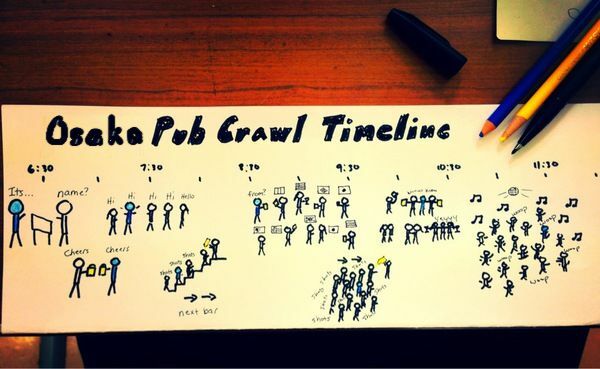 So grab your boomerang, hop on a crocodile, and come on down to the Osaka Pub Crawl Australia Day Pub Crawl. If you see an Aussie, buy him/her a shot! 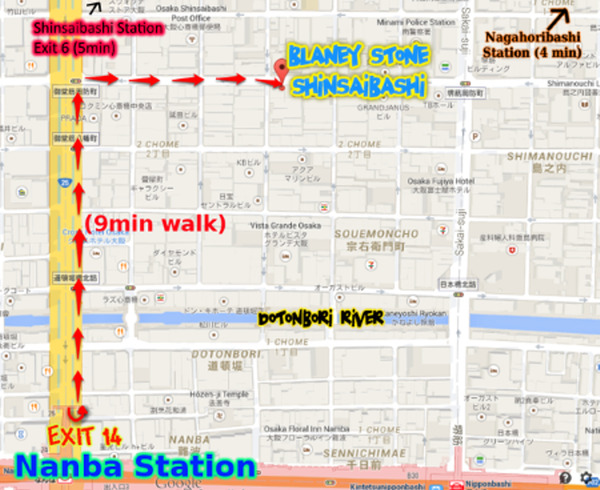 An Osaka Bar Crawl is perfect for people who interested in trying something new in Osaka, looking to meet new friends, traveling around and don't know the area, and just want to have fun and party! If this is your first time, or for more details about the event, please read below for information in English!